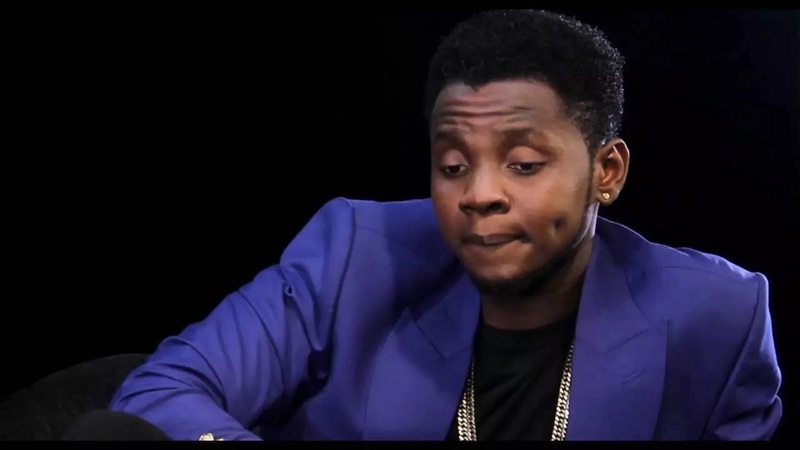 Home / ENTERTAINMENT / NEWS / KISS DANIEL IS A LIAR AND THEY HAVE RECEIPTS TO PROVE IT. || IS THIS TRUE? 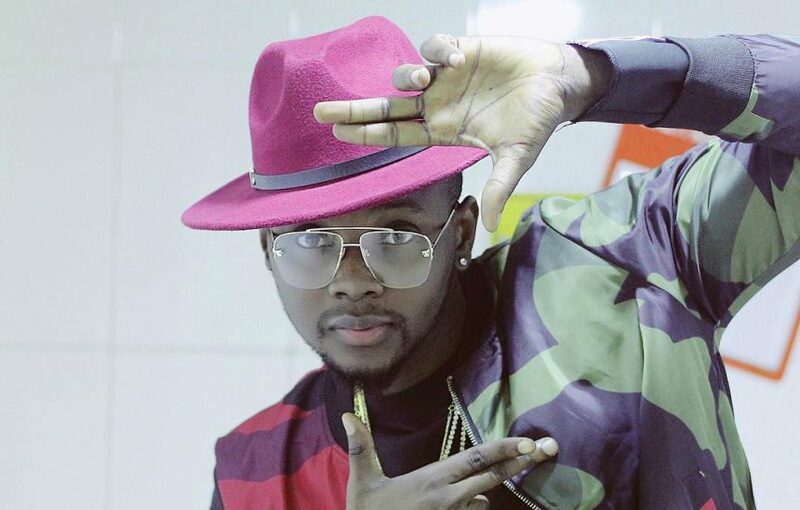 KISS DANIEL IS A LIAR AND THEY HAVE RECEIPTS TO PROVE IT. || IS THIS TRUE? 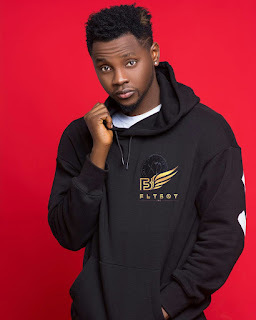 In response to the claim that Kiss Daniel was barred from supporting other artists, especially those who supported him and the label at the New Era album launch, we would like to put it on record that at no time has the label barred him from performing at events where friends in the industry have asked for his support. We understand the importance of collaborative efforts in a fledgling industry such as ours. 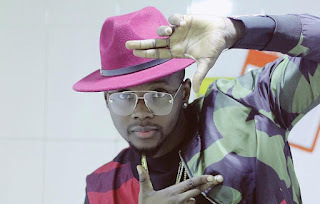 Kiss Daniel, however, has made it a habit to turn up at events late or not at all, always blaming the label for his truancy. Clear examples include his failure to appear at the Reekado Banks album listening party at Hard Rock Café and the recent 2Baba Buckwyld ‘n’ Breathless Concert on 22nd of October, 2017 at Eko Hotel. 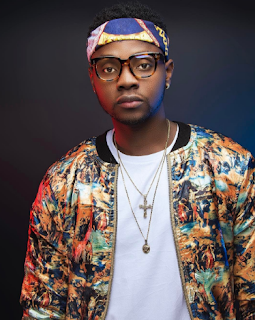 He did this even when 2Baba had provided two separate accommodations for him and his manager Louiza Williams at Eko Hotels, and the label had covered other logistics costs. 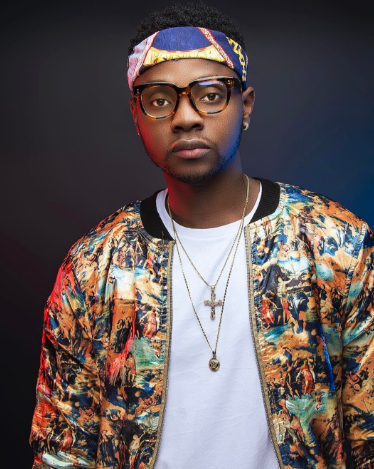 He stood up 2Baba and manager after claiming he was on his way from 6pm till 1am the next day. He repeated the same show of shame at the Chronicles of Ushebebe and Soundcity’s 2016 MVP Awards. His excuse always being that the label has restricted him from supporting other talents in the industry. His favourite saying: “You know I’m signed to a label na, I’m not my own boss yet”. One should wonder why his manager would be at these venues to liaise with the event organizers before his arrival if he wasn’t approved by the label to be at those events. His usual play was to ask the manager if money is involved and once she says “no we are going to support” he will either not take his calls once she’s around his house for takeoff, or switch off his phones and later complain that he was not feeling too well or had an urgent meeting at Abeokuta.